Hello! 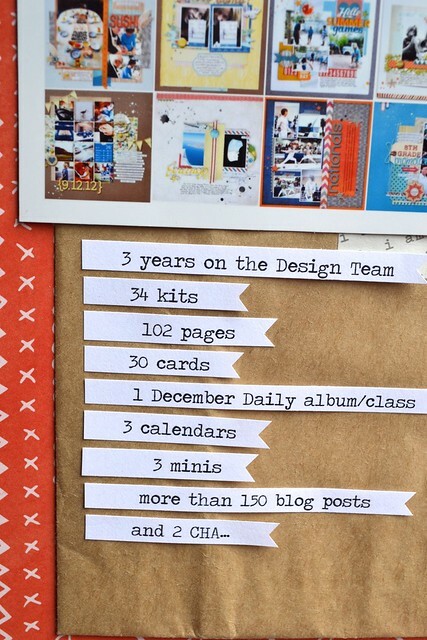 This is a very sad post for me as it is my last as Design Team member for Citrus Twist Kits. It has been 3 amazing years since the day Trina selected me to be on her very first team. I am so grateful to her and I will remember her wonderful kits each time I'll look back at the many pages I created with them! 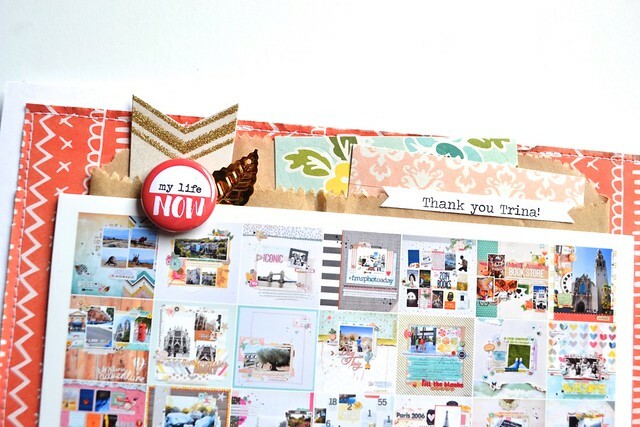 Our weekly 3 to Inspire challenge is for those who need a little creative push to get scrapbooking, to keep scrapbooking or for those who just like a challenge! Your take can be a layout or a PL spread but remember to include all 3 prompts on your project! Now it's your turn! Use the three prompts to create your own projects and share them with us in the CTK Gallery and/or on our Facebook Fan Page. You can also upload to Instagram and tag us @citrustwistkits. Looking forward to seeing your takes on this challenge!